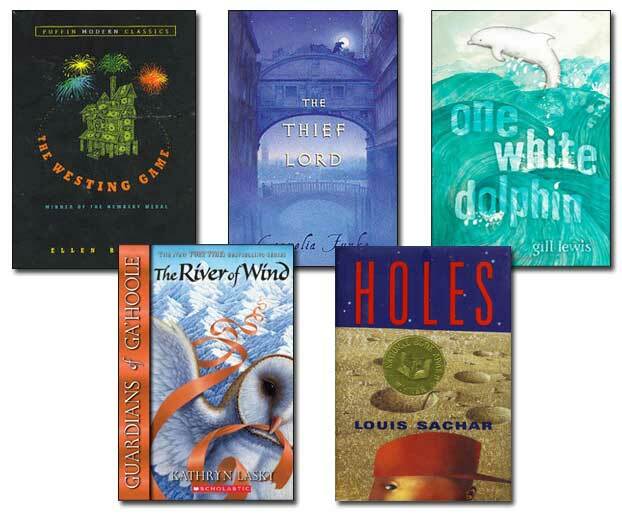 Below are books that are perfect for kids reading on Guided Reading Level V. We hope this list will help you get your Level V reader stocked up for hours of reading fun! A Series of Unfortunate Events series: Many of the books in this series are written at Guided Reading Level V, including: R.
Harry Potter series: Many of the books in this series are written at Guided Reading Level V, including: Harry Potter and the Sorcerer's Stone (1), Harry Potter and the Chamber of Secrets (2), Harry Potter and the Prisoner of Azkaban (3). Guardians of Ga'Hoole series: Many of the books in this series are written at Guided Reading Level V, including: R.
We sell individual books and sets of books written at level V. Our books are used, but they are also in great condition--ranging from like new to good.